We spread the message of Christ to encourage emotional, economic and spiritual growth. experience the love of God, and receive a life-changing word. a hug and a smile and a welcome gift. Need prayer? Please submit a prayer request. We seek to engage youth in the city by encouraging Christ teachings to address emotional, economic and spiritual issues that youth face today from a Biblical perspective. We address marital issues that married couples experience and provide biblical counseling and scriptures to encourage emotionally, economically and spiritually growth. We seek God’s favor and protection through prayer and fasting for individuals, families, communities, cities, and nations, to encourage spiritual growth and transformation in the Kingdom of God. 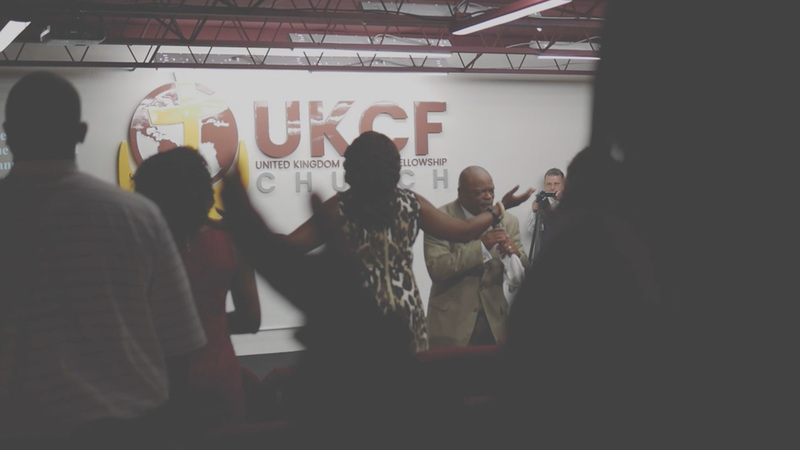 Are you a new believer or just new to UKCF church? Let us get to know you and walk with you through every step of your journey with Christ. 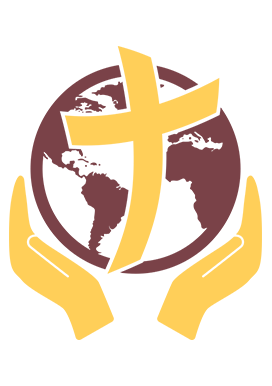 UKCF church offers small, informative classes where you can learn more about our church, faith, and opportunities to learn and grow. Join us every Wednesday for Wednesday night bible study.